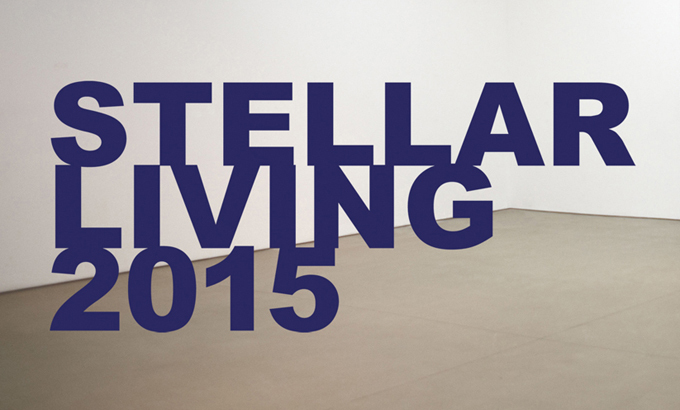 Join us for Stellar Living 2015, Mercer Union’s biannual fundraising auction. Canadian and international artists have generously contributed unique works of art to be sold in support of Mercer Union’s programming and exhibitions in 2015-2016. Works will be on view at Mercer Union starting Thursday 30 April leading up to the auction night Wednesday 13 May. Check stellar.mercerunion.org for preview and catalogue information in early April. Tickets $90 include food & beverage on auction night, plus a one-year Associate Membership. Click to buy with PayPal or call 416.536.1519 to purchase by phone.